The island of Ulva has been in the news a lot in 2018. For many years it belonged to the Howard family however when a decision was made to try to sell the island it caused concern for the handful of residents who still lived and worked there. Read all about the Community Buyout here. 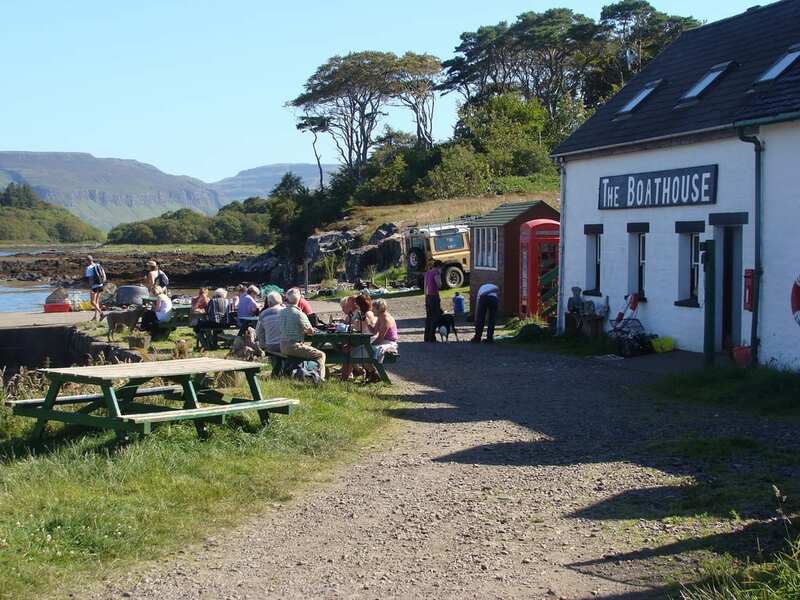 You can take a short ferry trip to the island and see some ancient remains, wildlife such as red deer and sea otters, birds, an old croft that Livingstone’s grandparents lived in and Shiela’s Cottage where you can learn about famous visitors to Ulva.